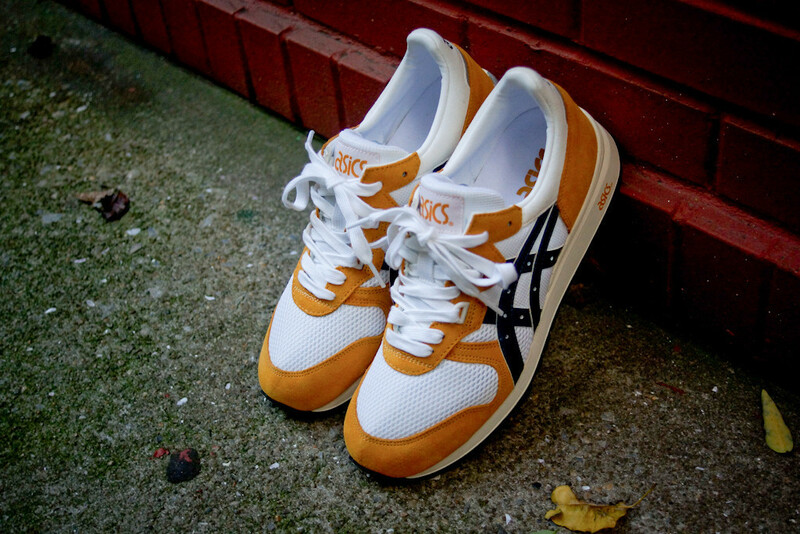 The Gel Epirus returns from the ASICS archives in one of the brand's classic color combinations. 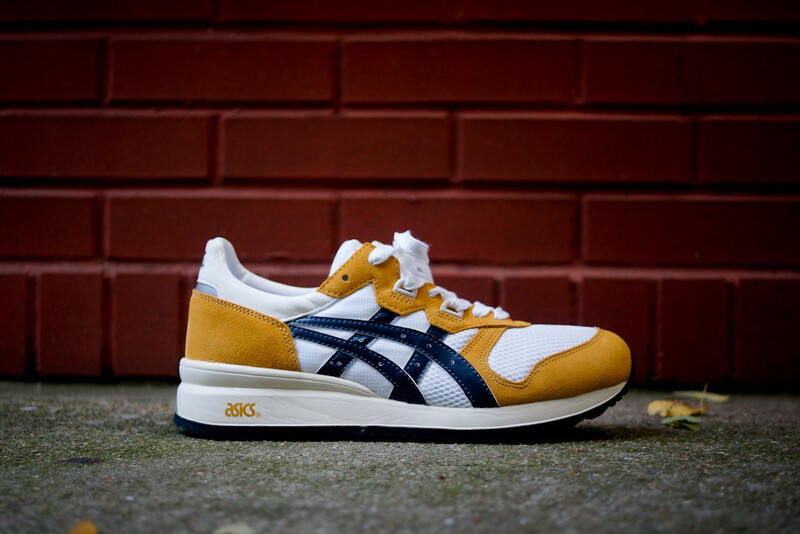 Any fan of classic ASICS models will recognize this new colorway of the Gel Epirus, decked out in the Mustard/White/Navy colorway that was a popular combination on many of the brand's runners from the 1980's. 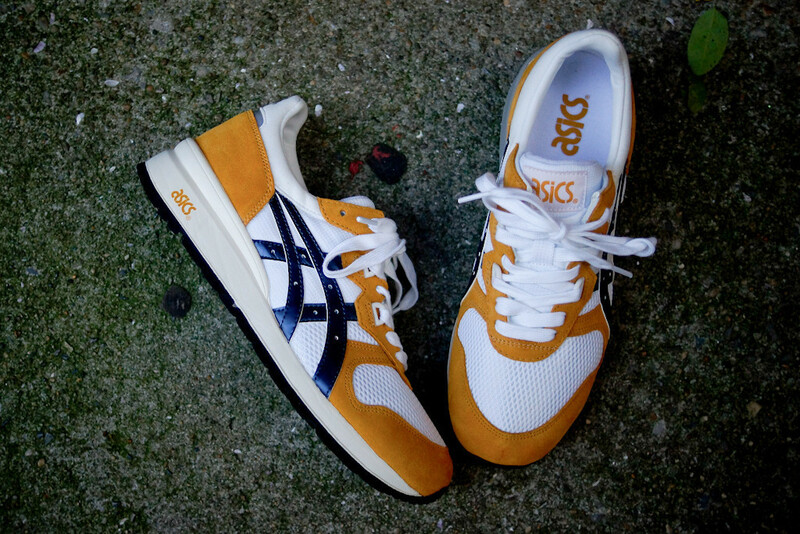 Originally from 1989, this new version of the Gel Epirus features a white mesh base with synthetic suede overlays in Mustard, along with navy blue striping. 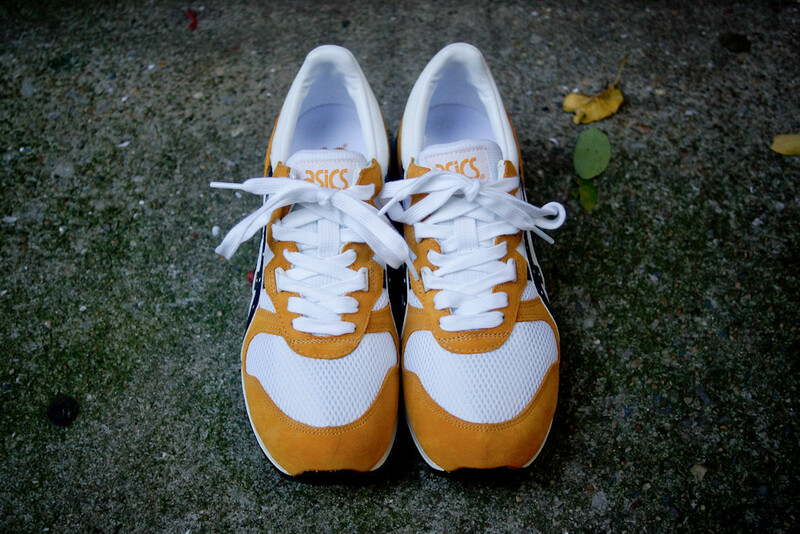 This classic ASICS model is available now instore and online at Kith NYC.